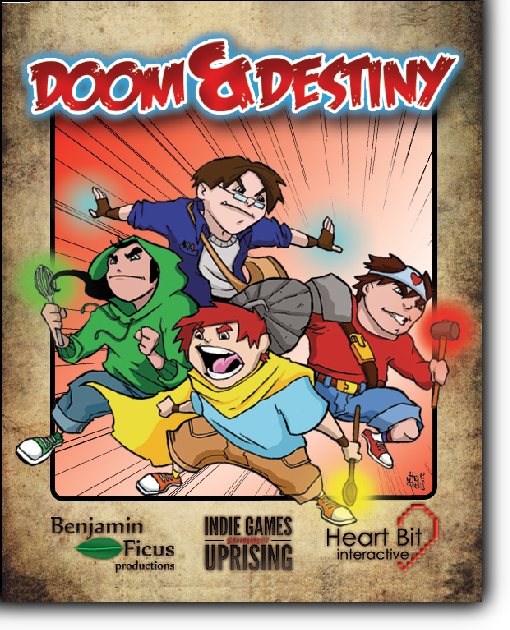 Doom & Destiny Advanced is the sequel, prequel and reboot of Doom & Destiny! 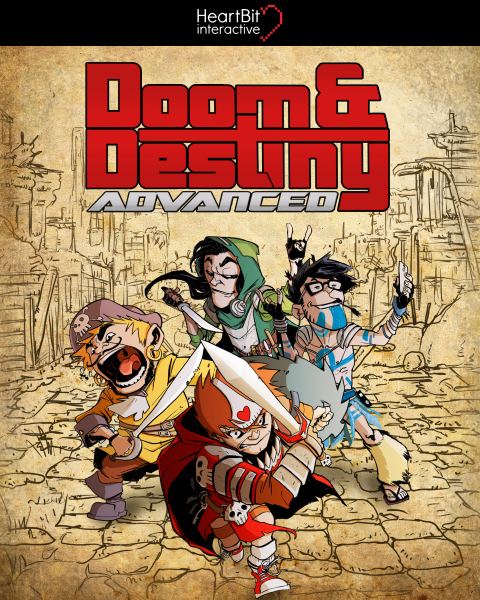 This new installment of the Doom & Destiny series is a brand new game and it now available on Steam Early Access with a launch discount of 20%! Get involved with the development of the game, experience glitch as never before and create with us the game of YOUR dreams!